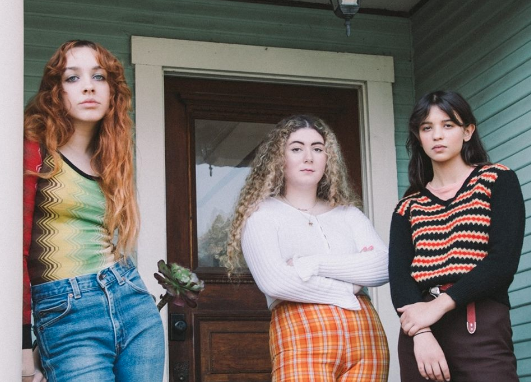 LA-based trio and best friends Pinky Pinky have shared their new single ‘Do Me Dirty (Charlie)’, which was released via Innovative Leisure and is their first since their 2018 EP Hot Tears. The single features production by Hanni El Khatib & Jonny Bell. Listening to ‘Do Me Dirty (Charlie)’ teleports you to a place under the Californian sun, especially through the use of summery drum patterns, a groovy rhythm and the chime of the triangle. Don't let the tropical and surf-like energy of the track distract you, these gals are badass and their words are fierce. On the track, they said it 'is about manipulation' and 'It's really about when someone does you wrong'. If you're looking for the perfect revenge song, you've found it. 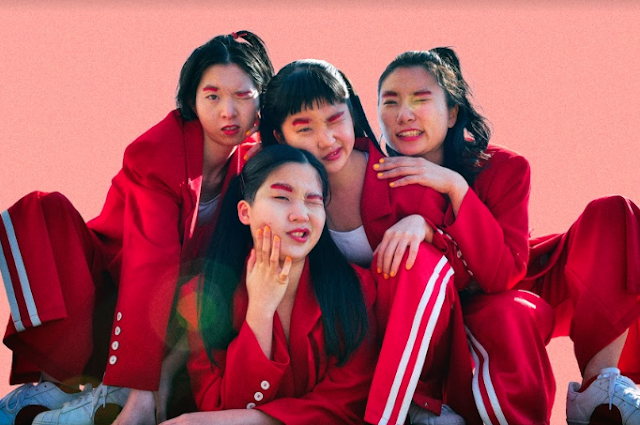 Pinky Pinky are currently on tour with stops in the US, UK and Europe (more info here), but let's hope they make their way to Australia soon.